Our new limited edition embroidered flat bills. 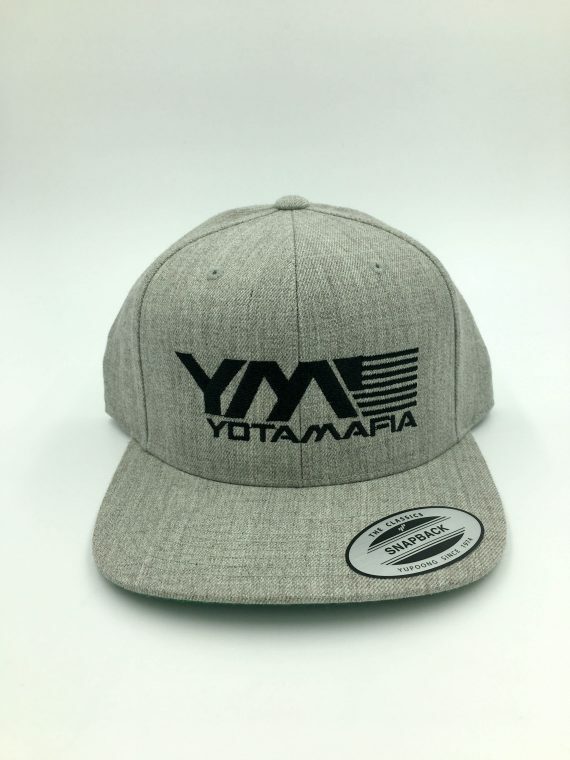 Featuring a very high quality design with a embroidered YM FLAG logo in the center. 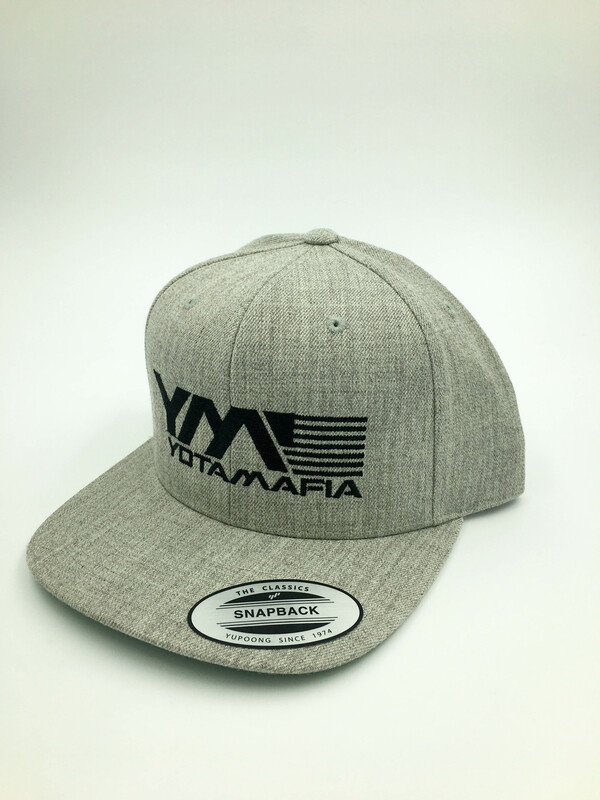 Available in SnapBack or fitted.